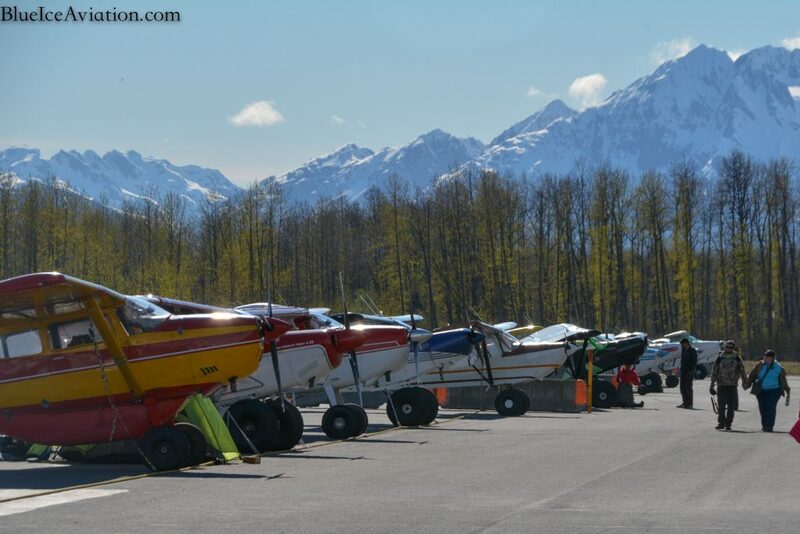 We took a family trip down to Valdez this weekend for the big Fly-in and airshow. 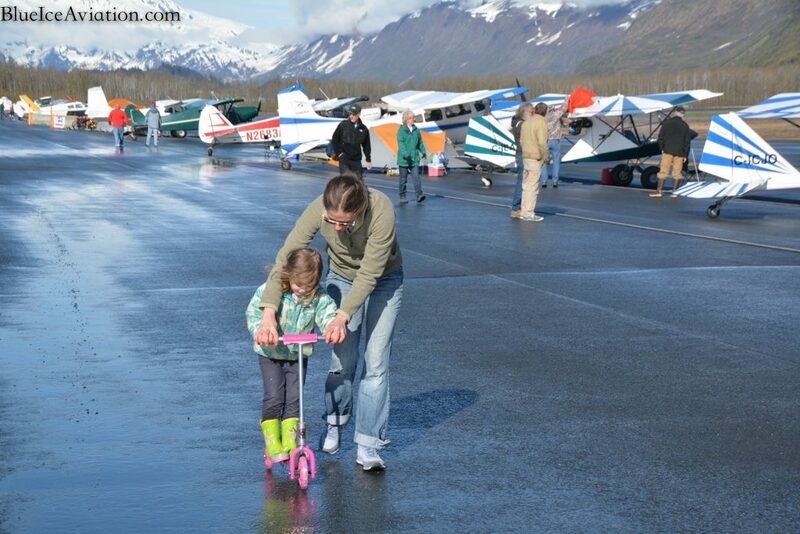 This is the 13th year it has taken place in Valdez and it was a great turn out. 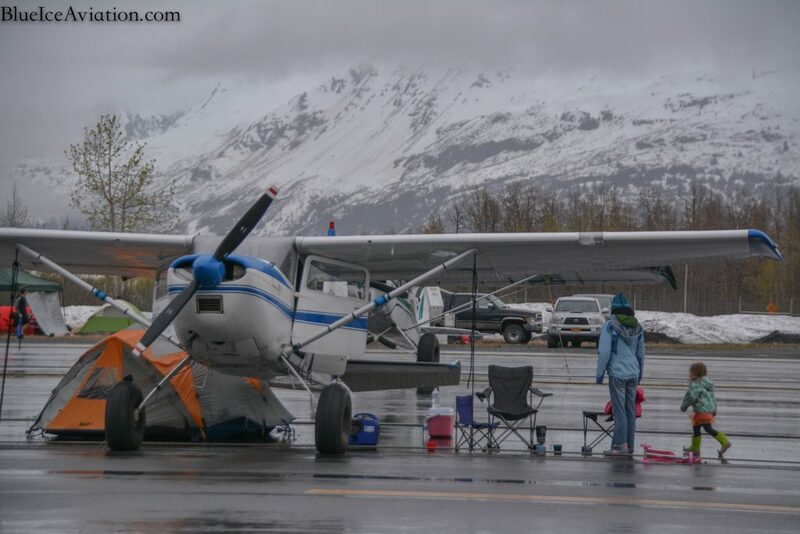 The weather was marginal on Friday, but thankfully we hit Thompson Pass in a lull between squalls, and slipped into Valdez at about 4:30 PM. 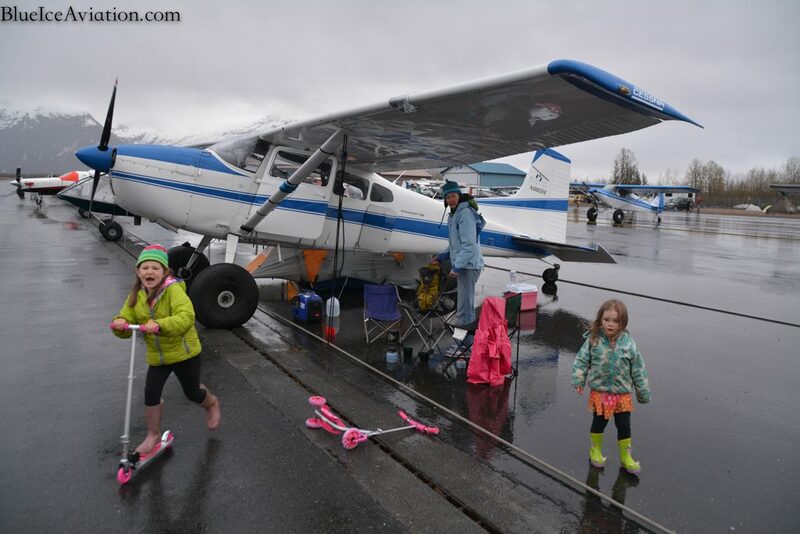 We pitched the tent on a wet tarmac and headed to town (on the free airshow shuttle) to find some food. We ate at Old Town Burgers and I would highly recommend it to anybody that loves a good burger. 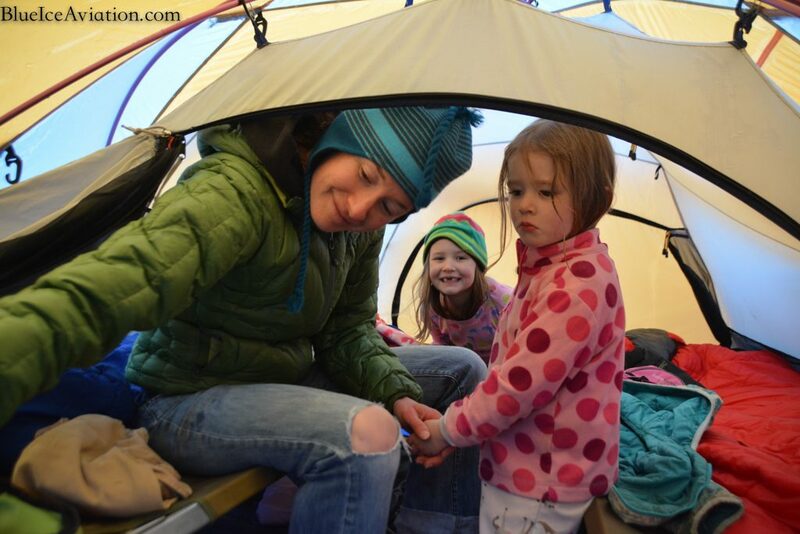 After getting back to the airport we crawled into the tent and played a game with the girls. 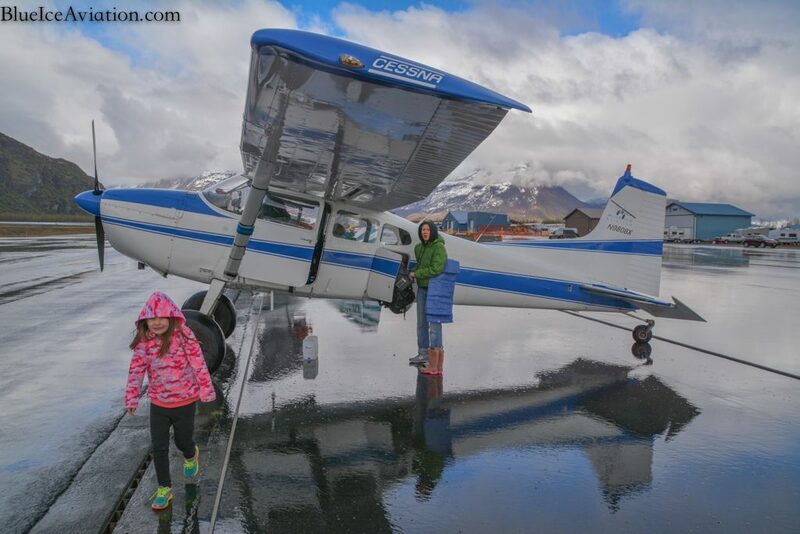 When we went to bed it was a constant drizzle, but it quit raining halfway through the night, and when we woke up Saturday it was hot and dusty, by Valdez standards. 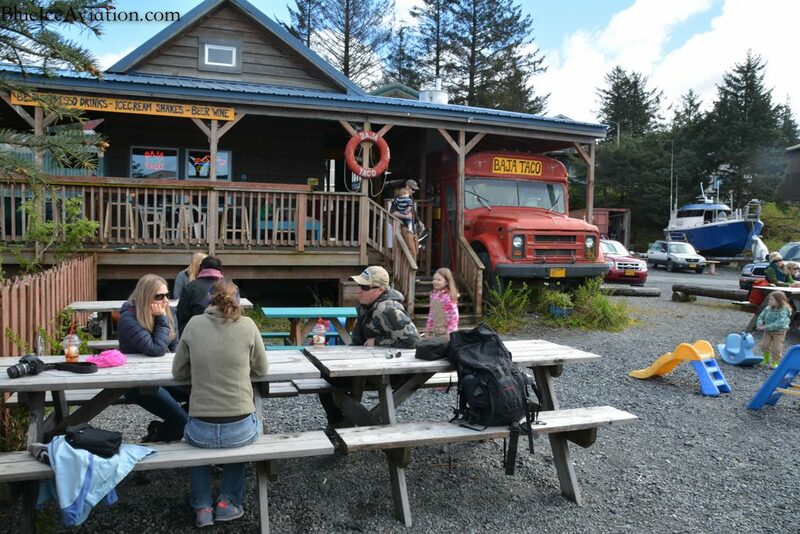 After making coffee on the Jet Boil stove we flew to Cordova for lunch at Baja Taco. It’s a 1.5 mile walk to Baja Taco from the airport. It was an epic burrito, but we lingered too long with our food … so we taught the girls how to hitch hike on the way back to the airport. 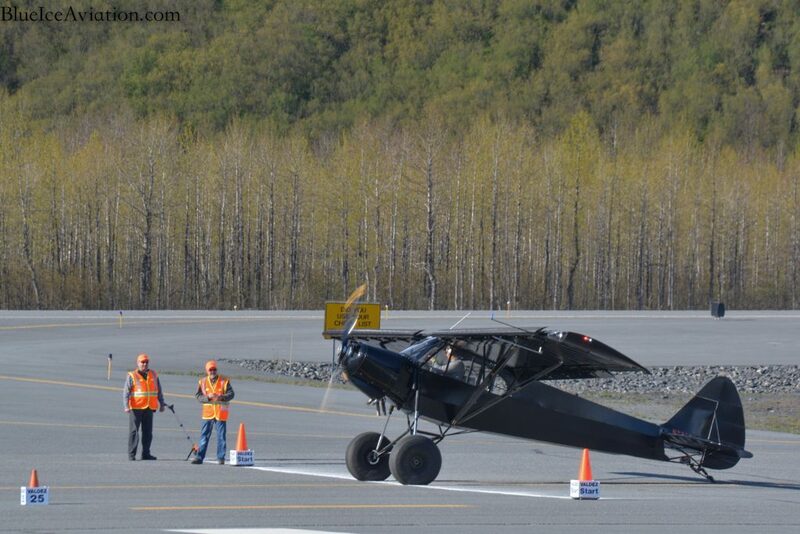 That saved us a few minutes and we just barely made it back to Valdez in time to watch Paul Claus do his demo in the turbine otter and then enjoy the STOL competition. It was an awesome weekend. 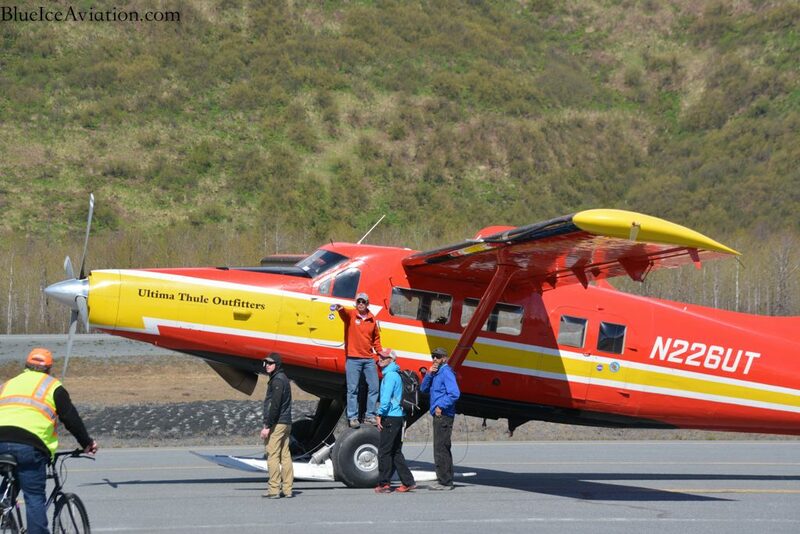 Preparing to depart Sheep Mountain for Valdez. 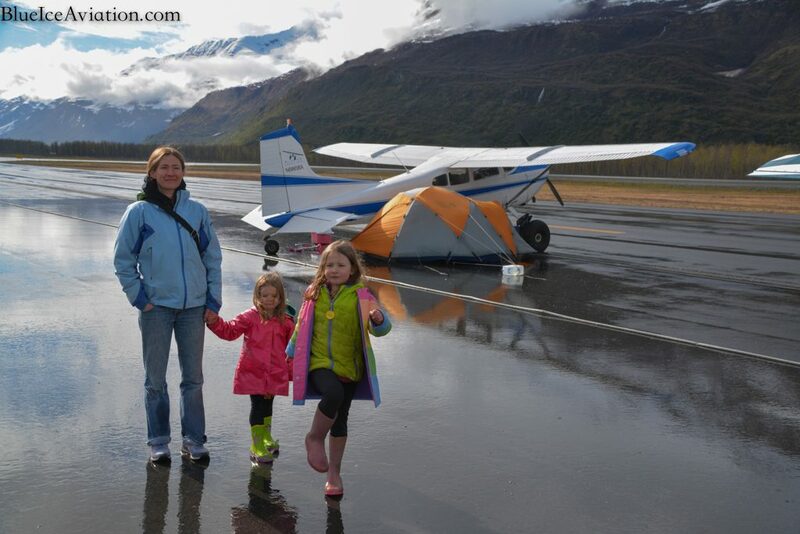 Friday evening in Valdez … us “Valley Trash” type always carry a blue tarp. 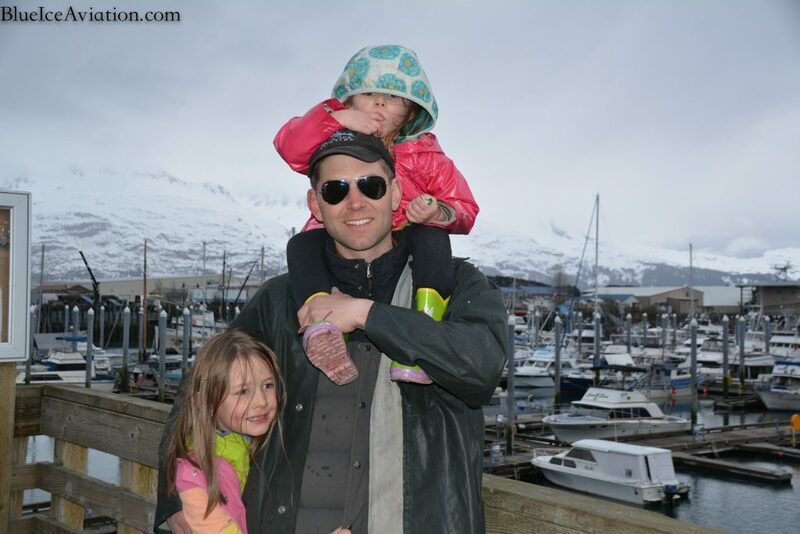 My girls and I. I carried Mae for about 10 miles like that this weekend, no wonder so many dad’s have neck problems. My friend recommended bringing razor scooters for the girls … BRILLIANT! 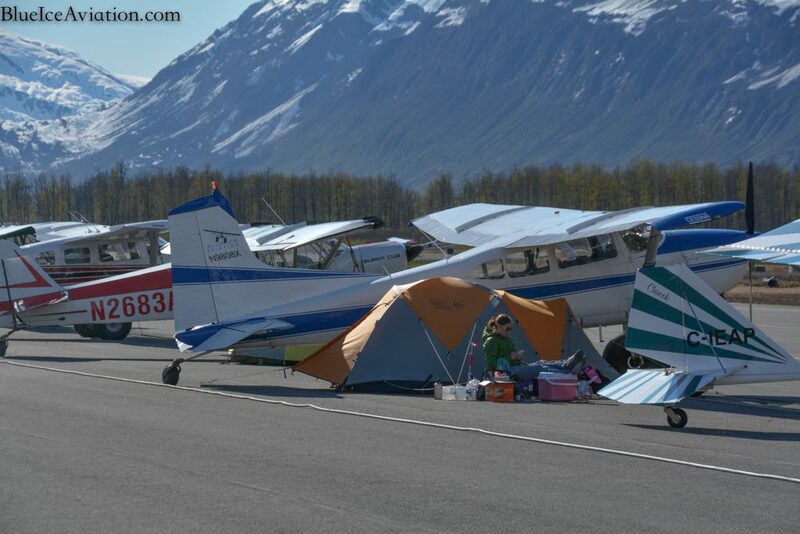 Airplane camping is pretty cushy. We even brought a generator and an electric heater incase the girls got cold. We had old N9808x packed to the gills. 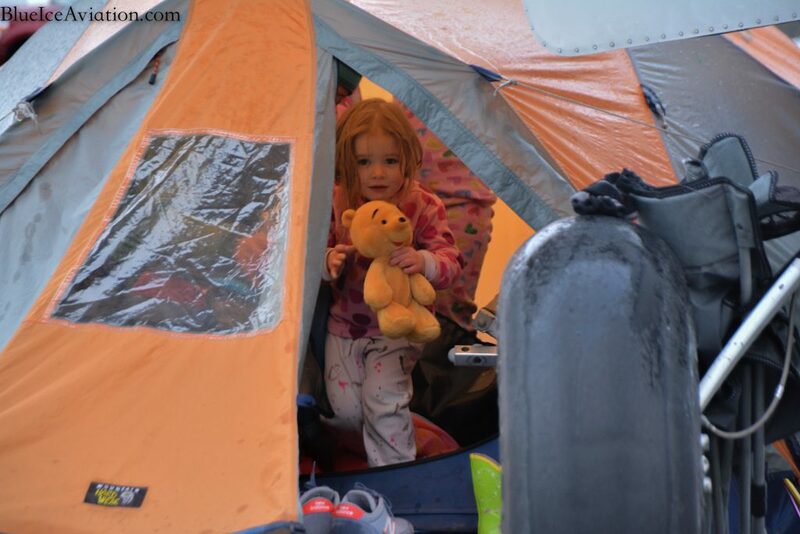 The girls LOVE sleeping in tents. I think we might upgrade the size next time. This was getting tight. Don’t leave home without Winnie the Pooh. Enjoying lunch in Cordova at Baja Taco with friends. This is a must do destination. Never disappointing. I just installed some new AVEO Ultra Galactica wingtip nav/strobes. I got them at Merrill Field Instruments in Anchorage. They had them in-stock and gave a good price. These LEDs are TSO’d so they are legit, even on my airplane! Super bright, and really easy to install with just 4 wires. Paul Claus Turbine Otter Demo. Paul is seriously amazing to watch fly this thing. 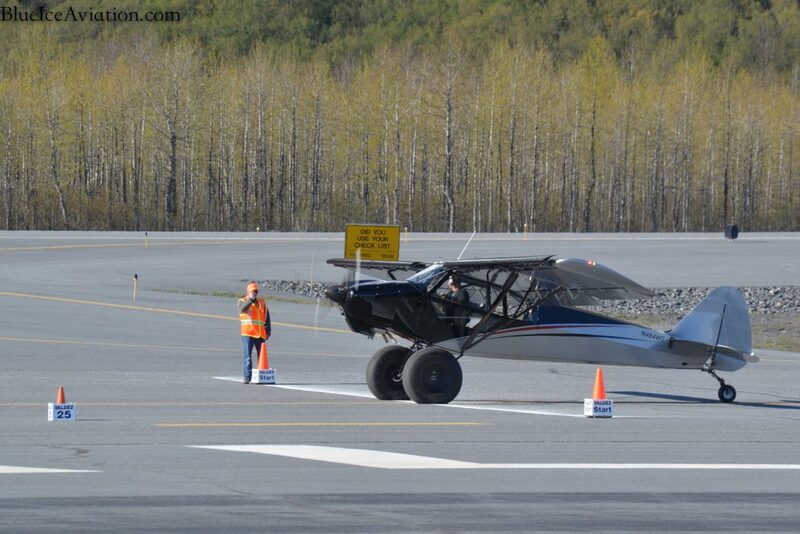 Total distance for take-off plus distance for landing was less than 400 feet! 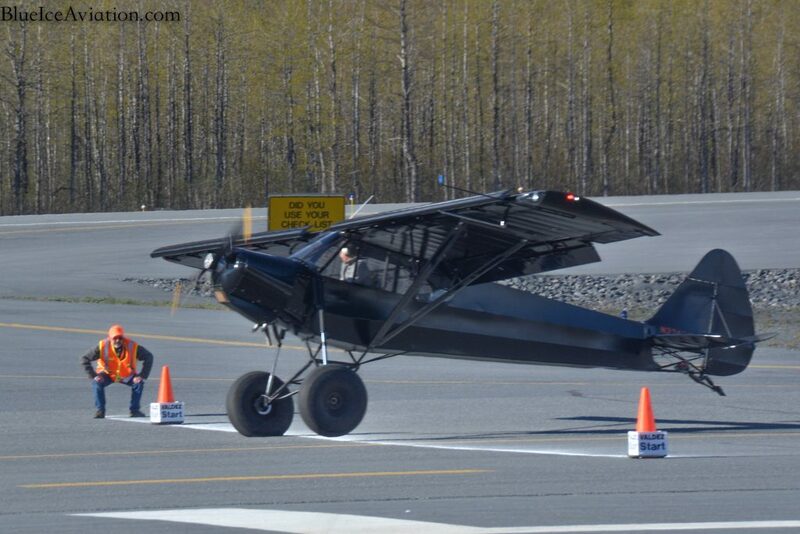 This little SuperSTOL ripped off the ground and was really impressive on the climb-out. I was so distracted by his angle of attack that I forgot to listen for his take-off distance. I know it was short. Many rows of tail draggers and bushwheels this weekend. 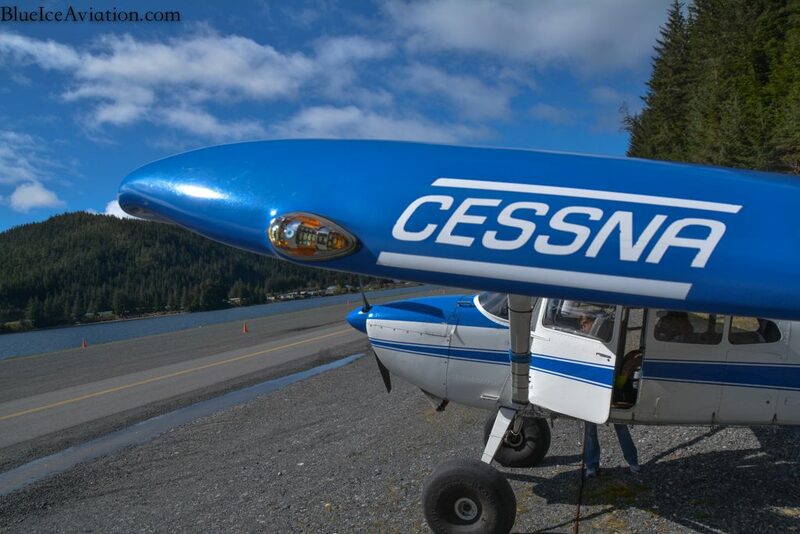 Bobby Breeden preparing for his first take-off. He did a great job and won the experimental bush class … again. Good job dude! My neighbor buddy @cubspanker in his SQ2 competing in the experimental bush class. He did awesome, taking second place. 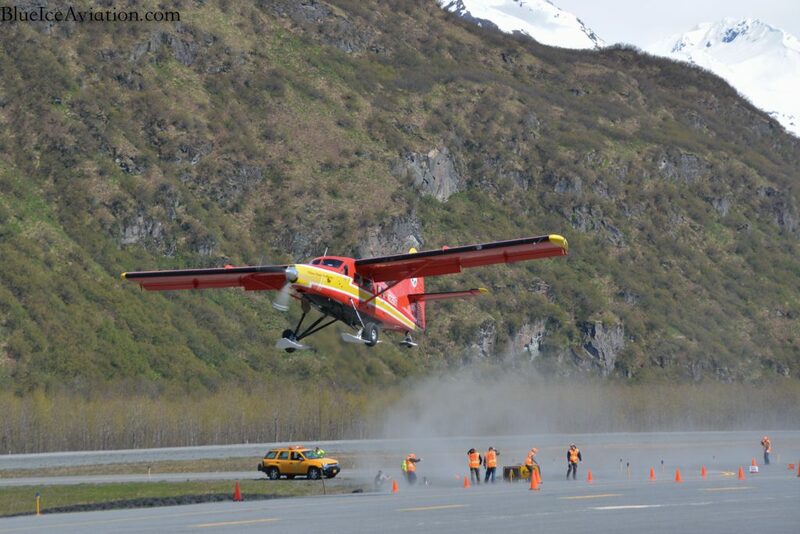 Glacier Cub on final. 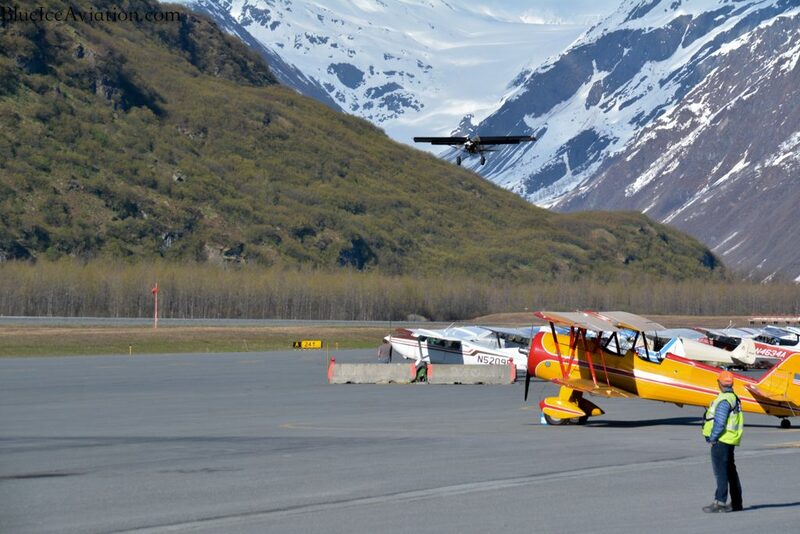 Valdez has an awesome backdrop for a flight competition. Fun stuff. 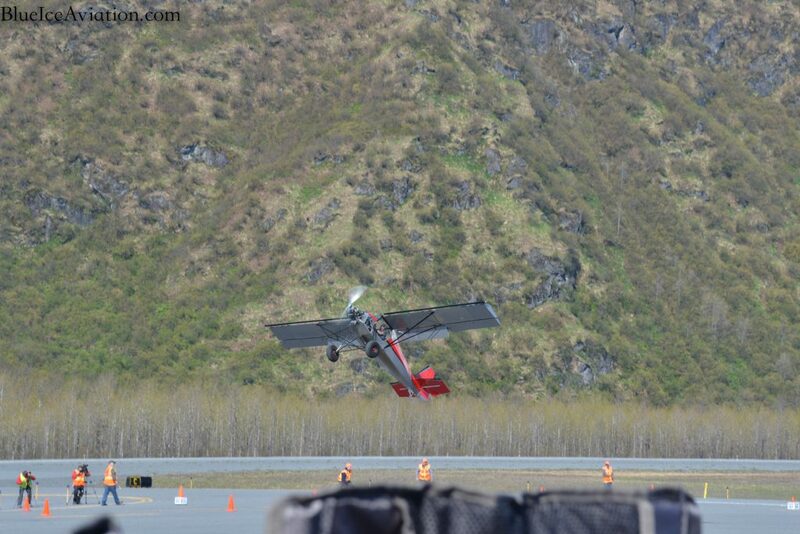 This was the winning landing by Bobby Breeden in the glacier cub for the experimental bush class. 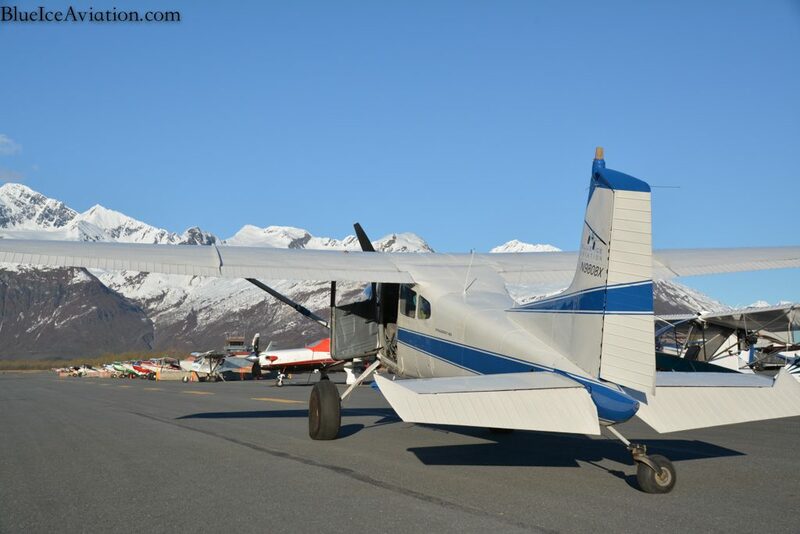 Getting ready to leave Valdez last night. Beautiful evening. 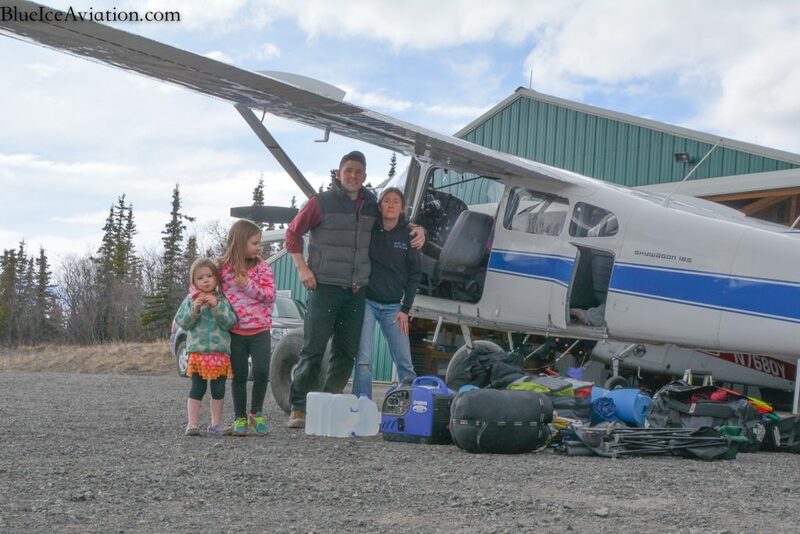 We went direct to our place at Sheep Mountain and it only took 32 minutes. 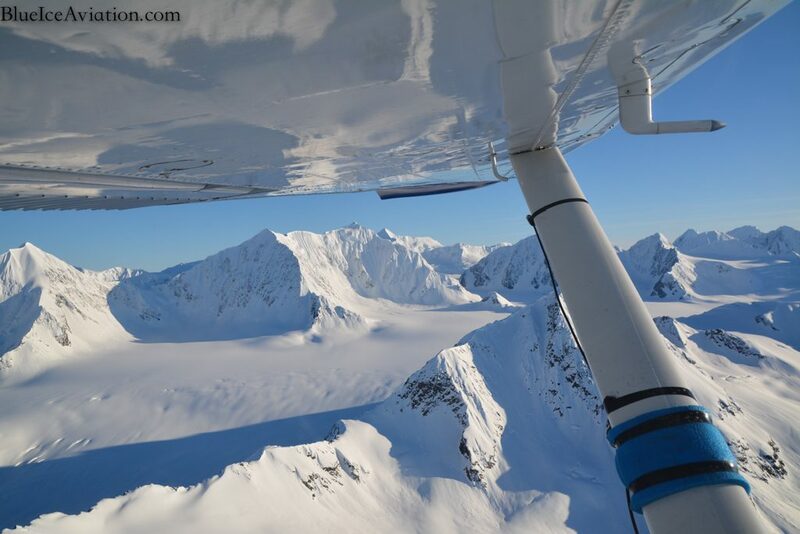 We went up the Valdez Glacier to the Tazlina, then Nelchina, Powell, Home. 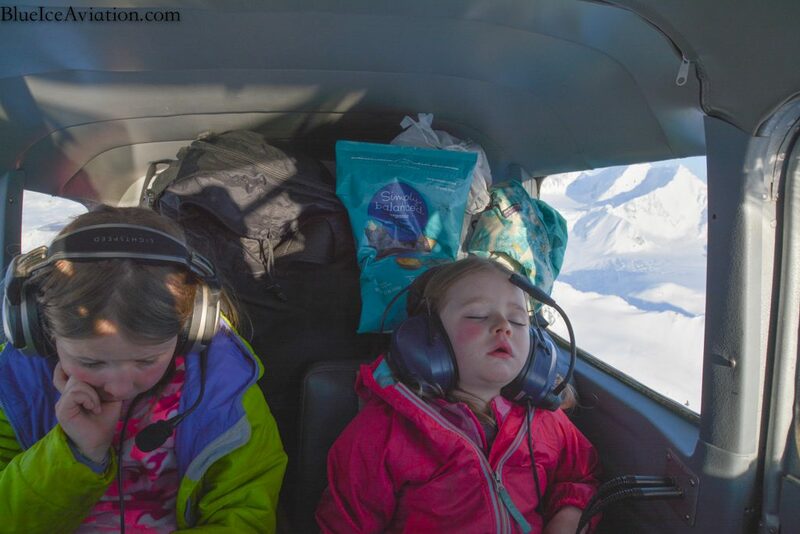 Always a fun flight. This is how I measure success. They were trashed!!!! I am so thankful for a good fun weekend with the family. 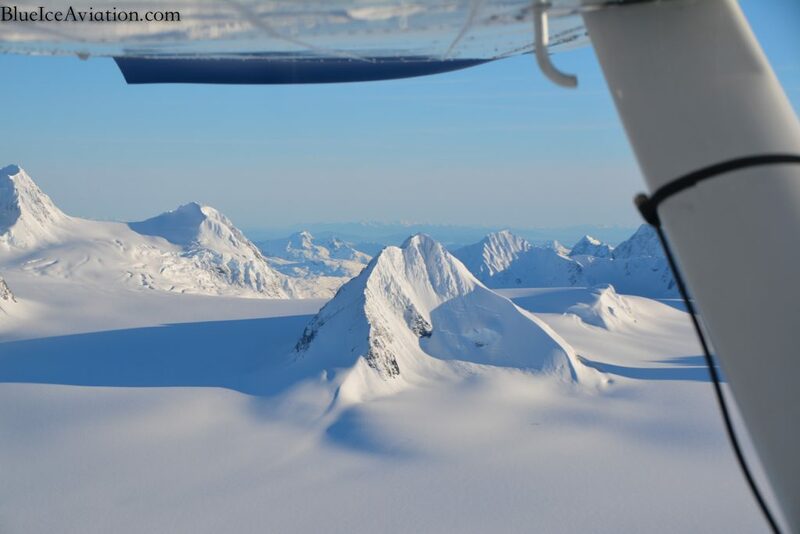 From the top of Tazlina Glacier looking South into Prince William Sound. THE END.